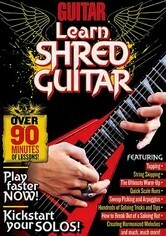 Dubbed the "No. 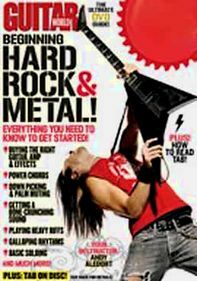 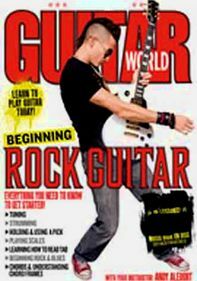 1 Shredder of All Time" by Guitar One magazine, metal guitar god Michael Angelo Batio shares the techniques that earned him that moniker in this instructional video that includes hundreds of exercises. 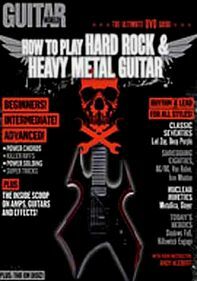 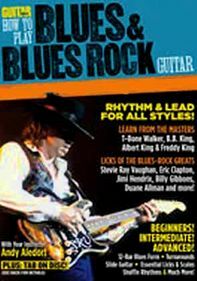 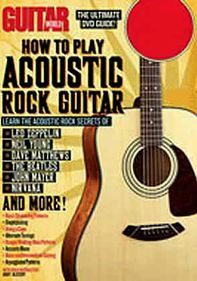 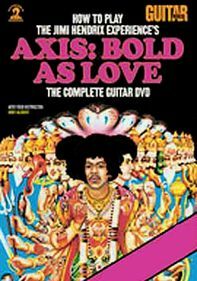 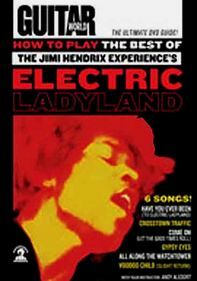 In the 90 minutes of lessons included here, would-be guitar greats learn how to kick-start solos, master super-scales and shred at top speeds, elevating their playing to god-like levels.